The White Sox are finishing up a deal with Cuban top prospect Luis Robert worth more than $25 million, as first reported by Ken Rosenthal of FOX Sports and confirmed by several others. The team will have to pay more than $20 million in overage taxes for surpassing their international bonus pool, as noted by the Chicago Tribune. 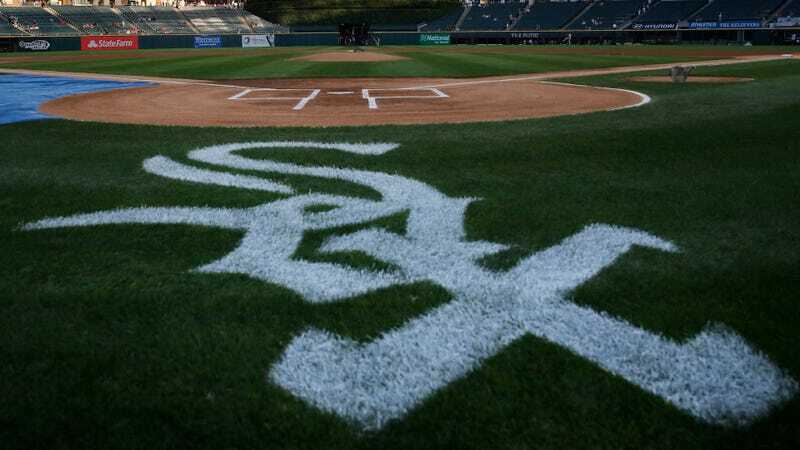 The 19-year-old outfielder became eligible to sign with MLB teams this weekend, with the Cardinals and Reds joining the White Sox over the last few days as three finalists to sign him. Robert is one of the best players in Serie Nacional and is widely considered to be the equivalent of at least a top-10 draft pick or top-20 prospect overall. He was hitting .401/.526/.687 when he left Cuba this winter, and should be ready to report to Class A ball, per Baseball America. Signing Robert will put the team over their international bonus pool for the current signing period, meaning that they will not be able to sign any international players for more than $300,000 during the next two signing periods. As Jeff Passan of Yahoo wrote earlier this week, Robert will be the last major Cuban player to sign under this collective bargaining agreement—meaning that he’s the last to be able to sign for big money, as international players will soon be subjected to harsher spending caps that will make a contract like this impossible. Disclosure: The author of this piece has never been provided any form of footwear by the Chicago White Sox. Her opinions are her own.